The original item was published from 2/10/2015 10:05:00 AM to 6/1/2015 12:05:03 AM. In November 2013, organizational leaders and representative stakeholders of Route 66 met at "The Road Ahead" strategic roundtable in Anaheim, California. Sponsored by the World Monument Fund / American Express, their purpose was to discuss a vision and strategies for developing a national framework for collaboration along the Road. In November 2014, a Steering Committee met for two days in Albuquerque, New Mexico, to finalize recommendations developed over a period of months. There, the group agreed on a proposed new organizational structure, to be called "Route 66: The Road Ahead Initiative" that includes plans for a representative elected board, and working groups/committees that will promote tourism, preservation, Route 66 Associations (advocacy), economic development, and education. The goal is a fresh, inclusive approach for Route 66 that represents all stakeholders - everybody with dedication and passion for the Road. The Steering Committee has representatives of the tourism industry, small business, economic development, Route 66 Associations (including the Tulsa-based Route 66 Alliance and Natinoal Historic Route 66 Federation). The Steering Committee has chosen Bill Thomas, of Atlanta, Illinois as its Chairman and spokesperson to speak on behalf of the committee and communicate with stakeholders moving forward. "Our Steering Committee is excited to represent the entirety of Route 66 as we work together to achiever the mission we have set for ourselves, " noted Thomas. "We are committed to nothing less than reviving and renewing Route 66, and I feel privileged to be part of this effort." Immediate priorities identified for the upcoming year include a period of public consultation and review of the proposed new organization and the development of working committees; applying for National Treasure status for Route 66 through the National Trust for Historic Preservation; and exploring a permanent federal designation for Route 66 as a National Historic Trail. These efforts would continue to be coordinated by the Steering Committee until the eventual formal launch of the new organization. The agreed Mission, Strategic Outcomes and Key Goals of the Route 66 : The Road Ahead Initiative, which came out of a long consultation period and were further refined based on public feedback, are attached to this release below. These have been endorsed by all of the Steering Committee's members, who are fully united behind working with all state and private associations, stakeholders, organizations, businesses and government to help achieve these goals. The National Park Service is an important partner in the Road Ahead Initiative. "We're excited to be a part of the Road Ahead," says Aaron Mahr, National Park Service Superintendent of the National Trails Office in New Mexico, which oversees the Route 66 Corridor Preservation Program. "We share a common goal to create a framework for collaboration that captures the passion and dedication of so many diverse people, organizations, and other entities across the entire Road and around the world. Transparency and inclusion of diverse interests in the process are key elements to the success of the Road Ahead, and we're excited to see that happening." 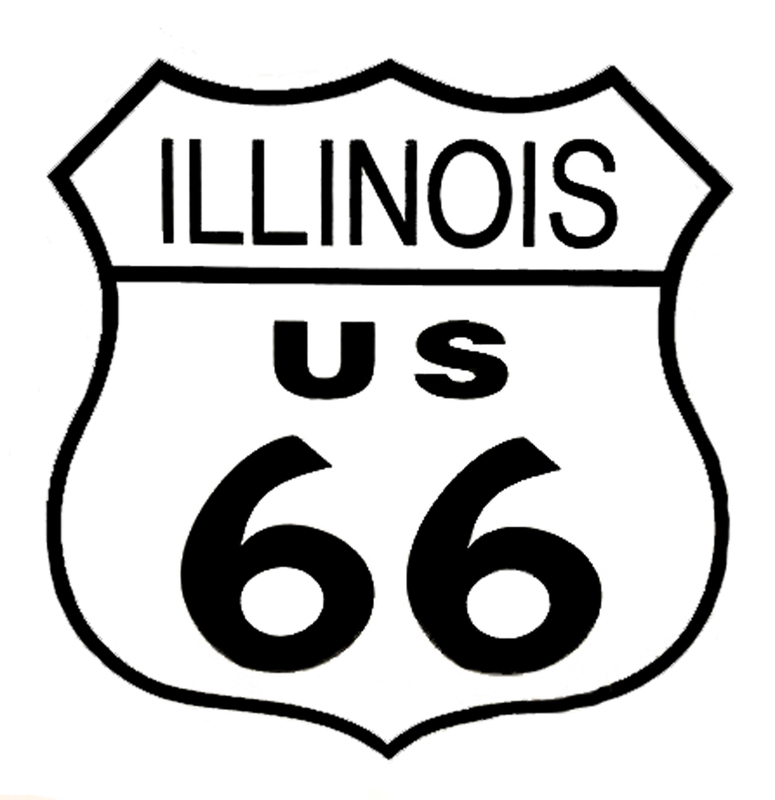 A month after the Albuquerque meeting, the National Route 66 Federation and the Route 66 Alliance announced they are reforming the U.S. Highway 66 Association, with the encouragement of Cyrus Stevens Avery II, the grandson of the architect of Route 66. The announcement, coming on the heels of the Steering Committee meeting to finalize its recommendations, may have confused some. The Alliance and Federation have informed the Steering Committee that the Association will be the banner name over the two organizations as they consolidate. The Alliance will concentrate on its Route 66 experience in Tulsa, and the Federation plans to continue its publications. While they fully support the efforts of the Route 66: The Road Ahead Initiative, the new Association has its own goals and specific interests. Like each of the other current members, both the Alliance and the Federation will continue to be represented on the Steering Committee. The Steering Committee will provide additional updates on strategies for stakeholder engagement and moving forward in the upcoming weeks. In the short term, the Committee will concentrate on launching key working groups, working on behalf of the stakeholders, to help coordinate and leverage existing efforts along Route 66. At the same time, the committee is committed to the longer term development of a truly democratic, effective national organization that fully represents stakeholder's interests and needs for the future. The members of the Steering Committee wish to communicate their consensus in support of the Mission, Strategic Outcomes, and Key Goals noted on the attached. The Road Ahead is indeed promising, all the more so because of the support of the groups which constitute the Steering Committee. David Bricker, Deputy District Director, California Department of Transportation, San Bernardino, Ca. Sharlene Fouser, Executive Director, Arizona Route 66 All American Route/Rte 66 Assoc. Dan Rice, Owner, 66 to Cali, Inc. Executive Director Designate, Route 66 Alliance, Santa Monica, CA.